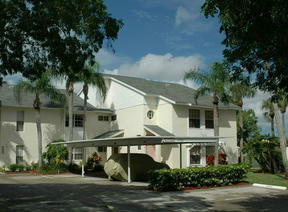 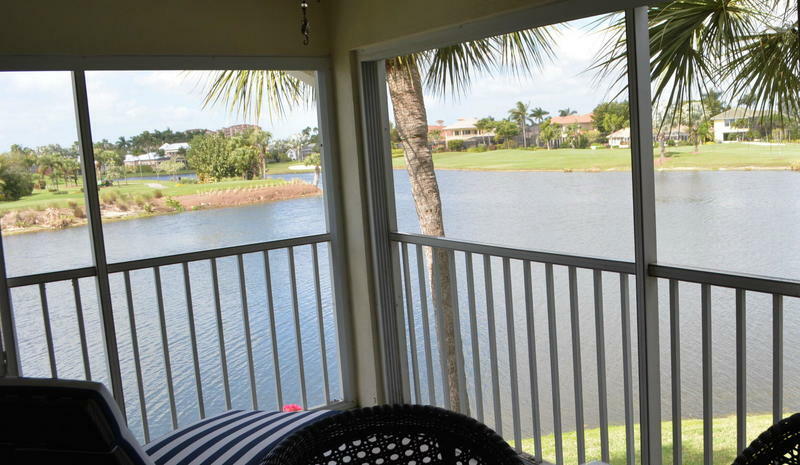 Nicely redone 2nd floor condo in the popular River's Edge community. 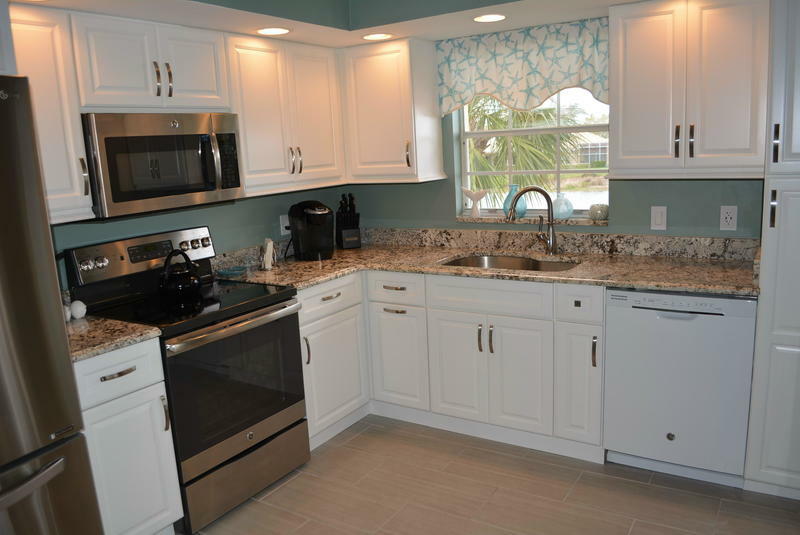 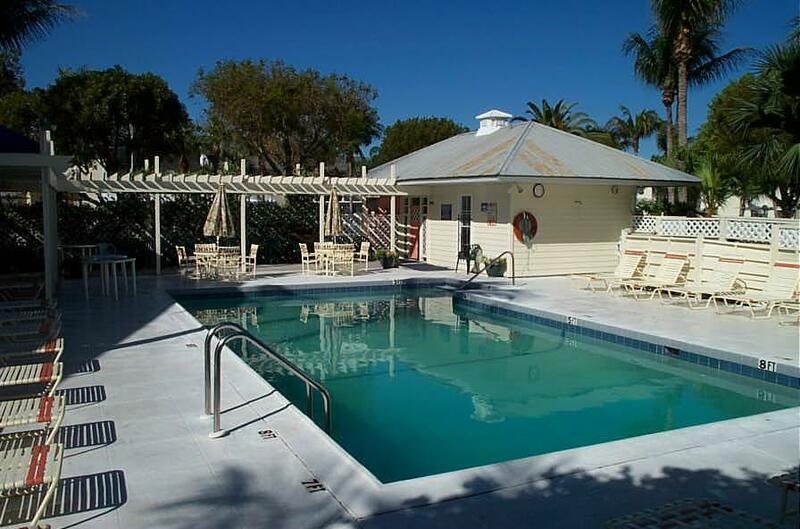 Features include 2 bedrooms/2 full baths and large lanai. 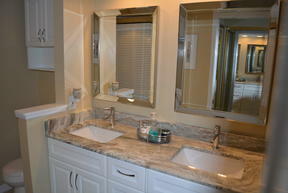 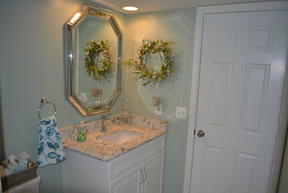 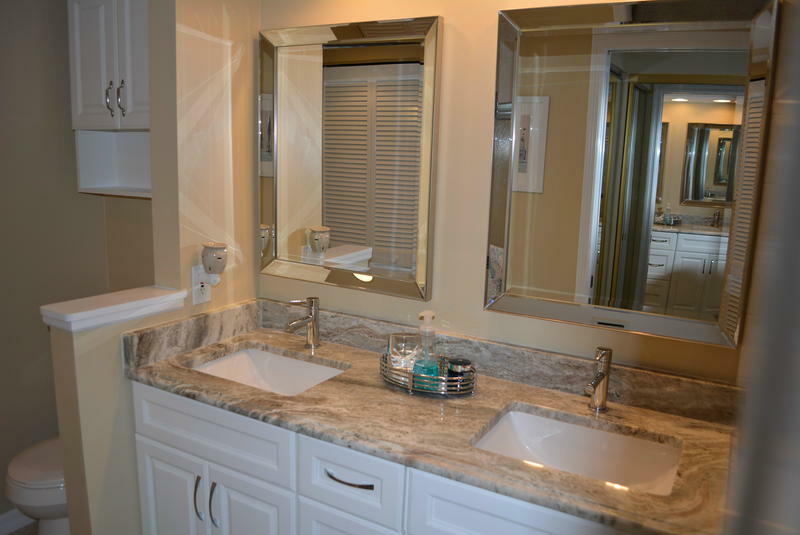 Granite in kitchen and baths. Covered parking spot and close to community pool. 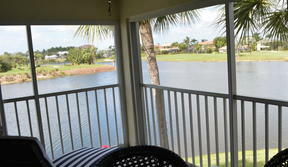 Beautiful lake view from lanai. 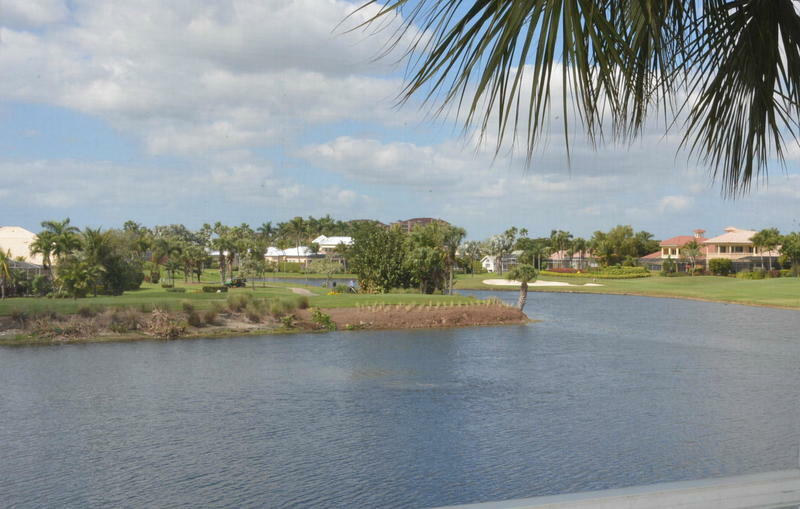 Sorry, no pets per community HOA rules.